A soft and dusty pink pigment on a hexagonal cement tile. 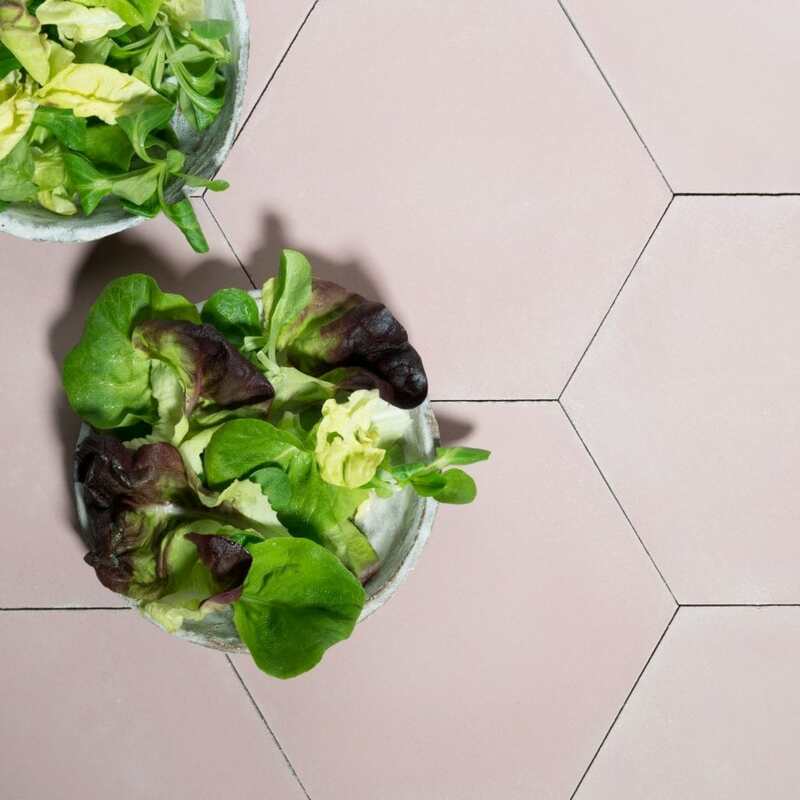 This is a handmade product using traditional methods meaning there can be small tonal variations in colours (which adds to the beautiful depth and texture of the tile). 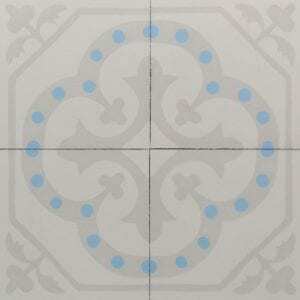 The natural pigments are poured through handmade stencils. 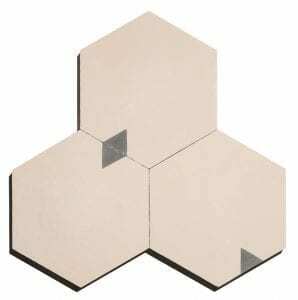 Each tile is 20cm x 20cm with an option of 18mm or 22mm for thickness. 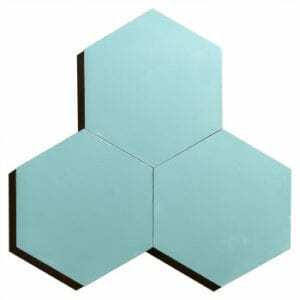 18mm tiles are suitable for most areas with a home. 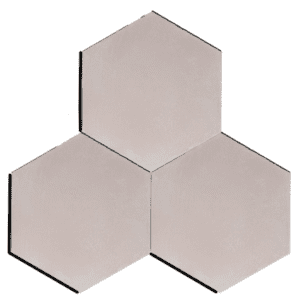 We recommend a thicker 22mm tile for heavy traffic areas. 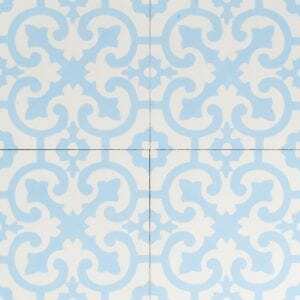 Encaustic tiles (cement tiles) are micro porous and should be sealed to prevent staining. 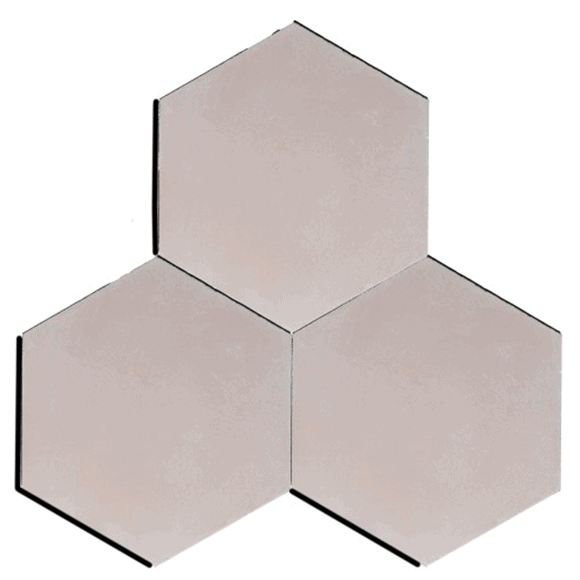 Please refer to our installation guide and employ a professional to install the tiles correctly.